Becoming an LCKC member is easy. 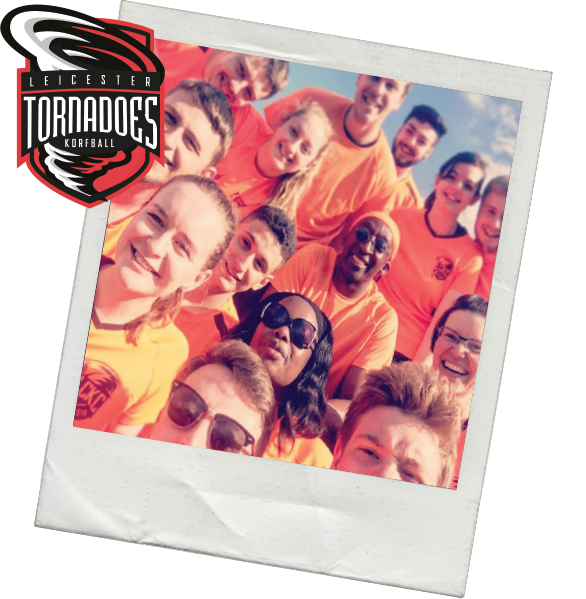 No matter what your age, gender or sporting ability, there’s a place for you at Leicester Tornadoes. We have competitive team opportunities for a variety of different skill levels as well as non-competitive training & coaching positions. Simply fill in the form below and we’ll contact you to let you know what sessions we have coming up and how you can join us at a time and place that suits you best. What’s more, your first month of club training, competition and activities is completely free to give you a real taste of what it is to be a Tornado before you make any kind of commitment.